Casa Familiar is infusing STEAM curriculum in our existing after school programs M-TH from 3:30-7:00PM. This program encourages and provides an opportunity for San Ysidro students to practice and discover the sciences, technology, engineering, arts, & math (STEAM) while continuing to receive tutoring and homework assistance with the goal to improve math skills and academic performance. We nurture children’s inherent curiosity of the world and create a space where they can observe and process STEAM lessons using all their senses including play and physical activity. Youth engage with professionals in STEAM related fields. We seek guest speakers and all forms of collaborative support for our STEAM after school program. Please contact Estela Flores at estelaf@casafamiliar.org for inquiries, collaboration and support of this program. 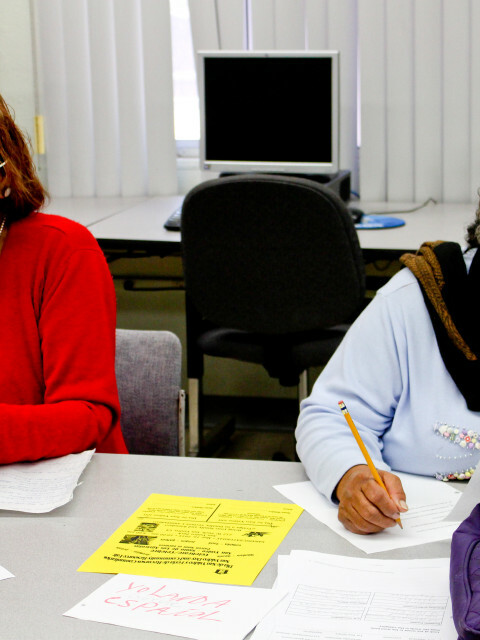 Current collaborations include NCLR’s Innovation Lab Project, the San Ysidro Vanguard Education Foundation‘s robotics program, Science of Sport, funded by SDG&E, NCLR, and COX Communications. 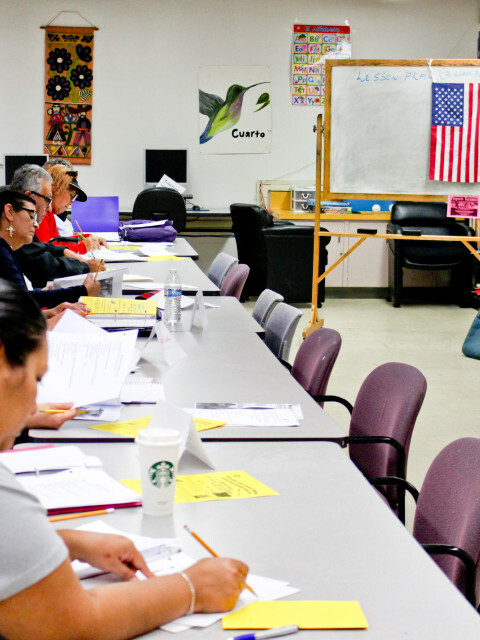 Casa Familiar is one of 400 U.S. locations that hosts the Plaza Comunitarias program, which provides basic adult education classes to Mexican immigrants.This programwas developed by the Mexican government in 2001 and established in the U.S. in 2004. 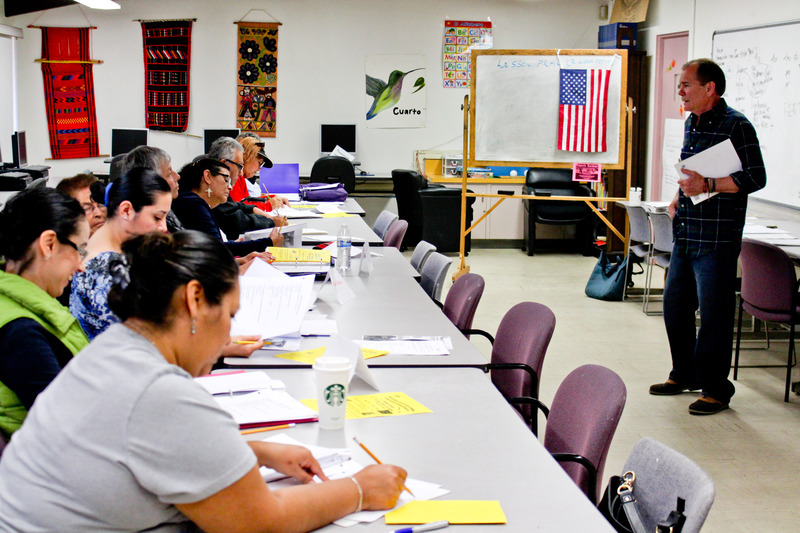 The Plazas Comunitarias serve as transitional programs into English and adult basic education classes as it establishes an academic foundation for Hispanic immigrants from which to work.